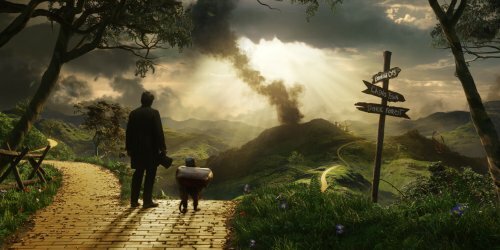 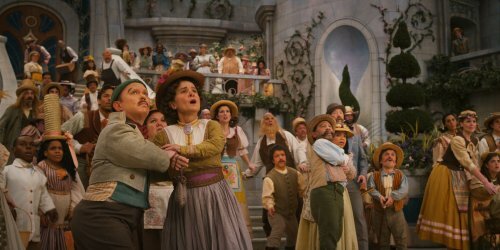 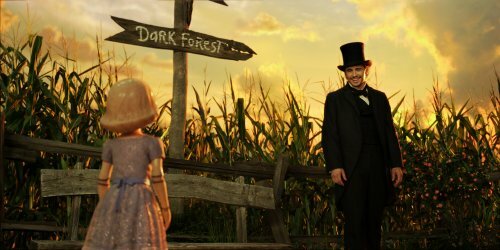 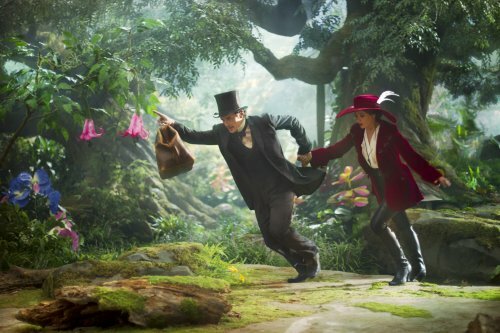 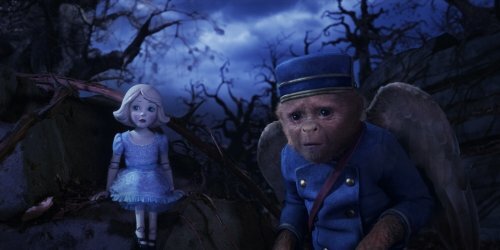 Disney's fantastical adventure "Oz The Great and Powerful," directed by Sam Raimi, imagines the origins of L. Frank Baum's beloved wizard character. 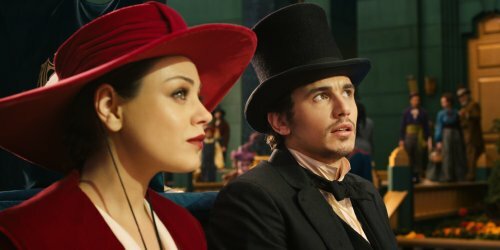 When Oscar Diggs (James Franco), a small-time circus magician with dubious ethics, is hurled away from dusty Kansas to the vibrant Land of Oz, he thinks he's hit the jackpot—fame and fortune are his for the taking—that is until he meets three witches, Theodora (Mila Kunis), Evanora (Rachel Weisz) and Glinda (Michelle Williams), who are not convinced he is the great wizard everyone's been expecting. 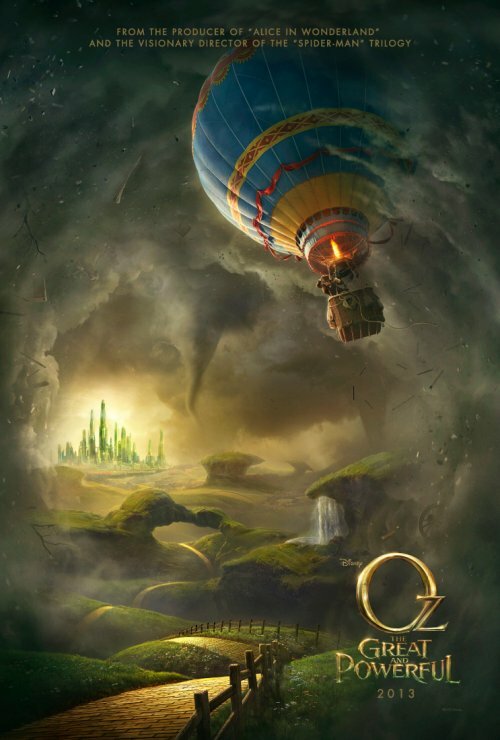 Reluctantly drawn into the epic problems facing the Land of Oz and its inhabitants, Oscar must find out who is good and who is evil before it is too late. 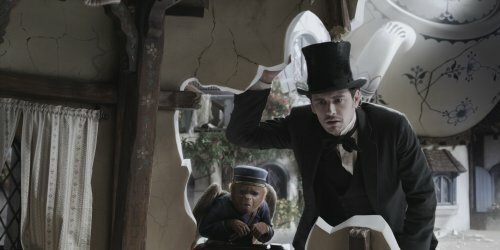 Putting his magical arts to use through illusion, ingenuity—and even a bit of wizardry—Oscar transforms himself not only into the great wizard but into a better man as well.